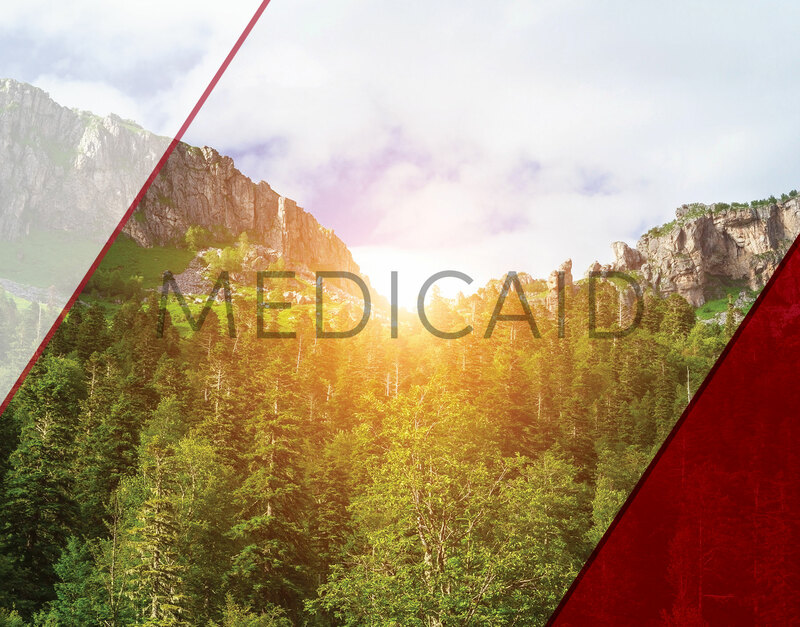 Medicaid eligibility rules have changed. 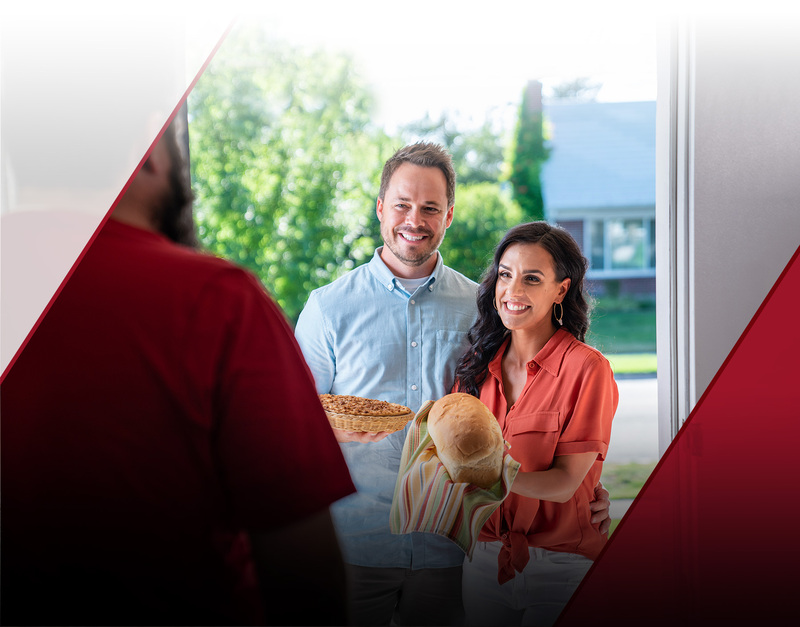 You may now be eligible! 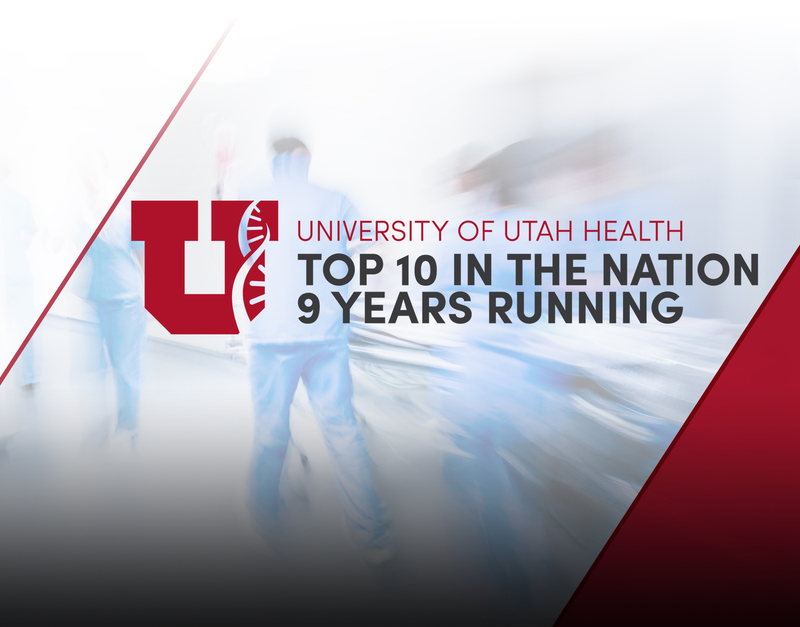 U of U Health Top 10 in Quality for 9th year in a row. Read More. 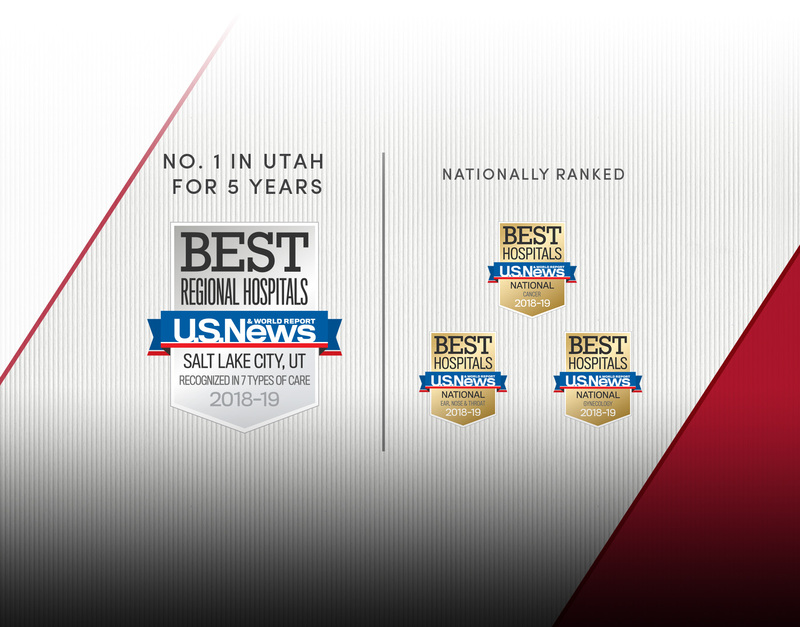 University of Utah Hospital Top in Utah. Read More. 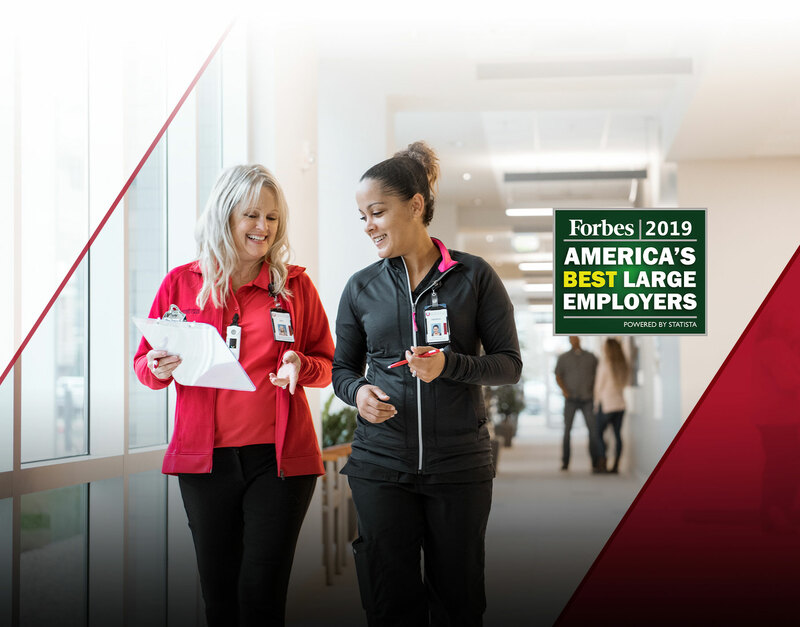 U of U Health ranked one of the best places to work in the U.S.
MyChart is a secure, online health management tool that connects University of Utah Health Patients to portions of their personal medical record and University Health Plan members to their insurance information. Learn more about MyChart. How Does My Doctor Rate? How much will I pay out-of-pocket for my health care?